FC Barcelona´s first team played tic-tac-toe in training recently, find out who won in this video! 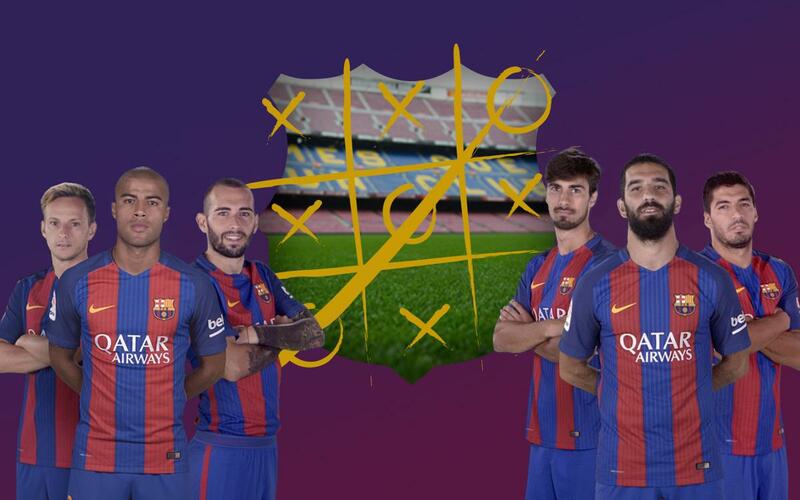 The ever-present feel good atmosphere in Barça´s dressing room was on display again in training recently when Luis Suárez, Arda Turan and André Gomes took on Ivan Rakitic, Rafinha and Aleix Vidal in a fun competition of tic-tac-toe. FCB´s stars always want to win so things got a little competitive!